Ep. 57: Willow - Can We Still Be Friends? For some reason, something about November makes us want to watch movies with wizards. 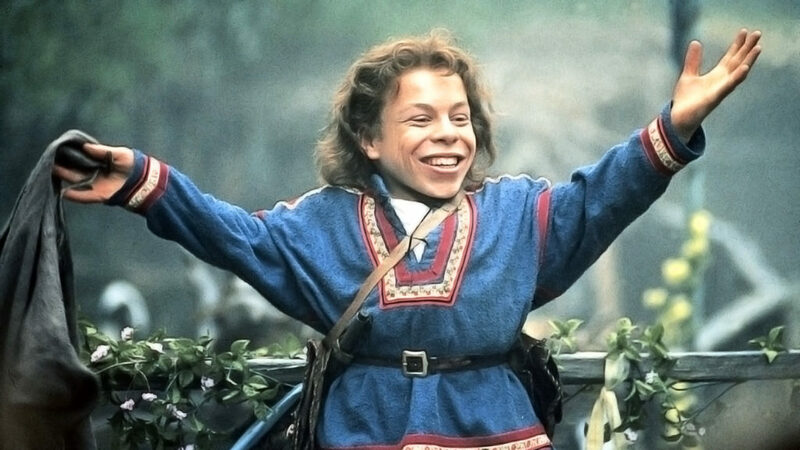 As per a listener suggestion, we’re watching Willow, the 1988 George Lucas-conceived, Ron Howard-directed fantasy epic. For many people, Willow was a special part of their childhood, but in the pantheon of classic children’s movies, Willow rarely seems to enter the conversation. Listen in as we explore Willow‘s merits and absurdities and discuss whether it’s something we’d pass on to our children. Is Willow a part of your childhood? Does it still hold up? What is your favorite Willow memory? Let us know! Tagged Fantasy, George Lucas, Ron Howard, Willow, Wizards.